Yesterday’s post was a little bit downbeat. Hopefully today’s will counter that, with a couple of milestones reached in the various challenges I’m doing. It might seem odd that Day 19 of #REDBED would be of note. But it is. 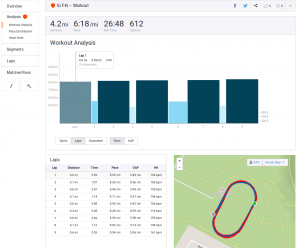 As I explained in my first #REDBED post, my run streak started a little earlier than planned. 31st October to be exact. Today is my 50th day of consecutive running. 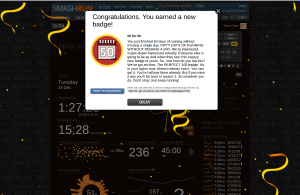 Even Smashrun congratulated me on that! 50 consecutive days of running! In addition, I completed 200km of running in December so far. My original goal was 200km for the 25 days of the Run Up 2 Christmas Challenge (for MIND) so to reach that 6 days early is a pleasant surprise. It also means I’ve got 6 days to try to see if I can get up to the top ‘award’ at 250km. But that’s just a bonus, my aim was 200km! 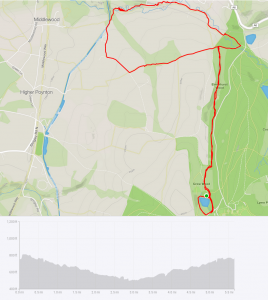 I’ll let Strava celebrate that one! Be the first to comment on "Time for a couple of milestones #REDBED Day 19"